I want to wish each and everyone of you a Healthy and Happy New Years! The BIG annual Christmas Sale ends tomorrow night at Midnight. If you have not already checked it out scroll down this page to see the deals. Happy New Year to you and your Family from everyone at S.S.W. We thank you for checking out and subscribing to our network. 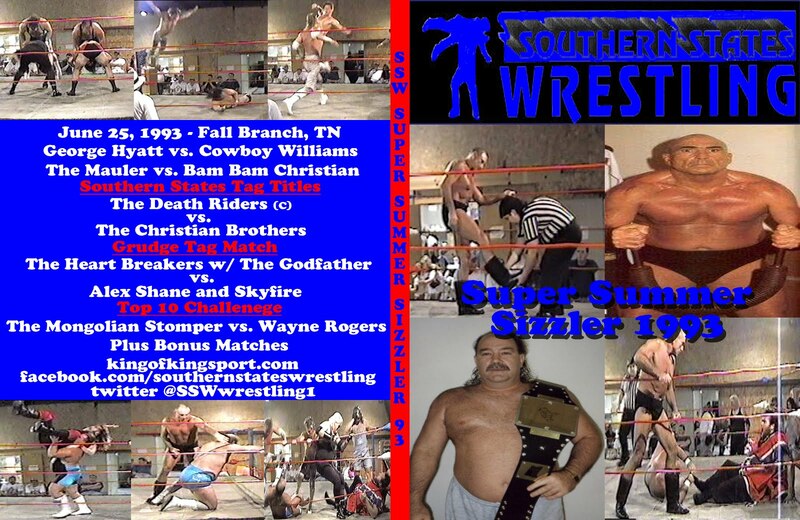 The holidays slowed us down a little bit but we are bringing a BIG month of classic action to The Network in January. We also start this coming month with January 2000 TV and will take you through that year as well with TV and Live Events. Many That have never before been released before. 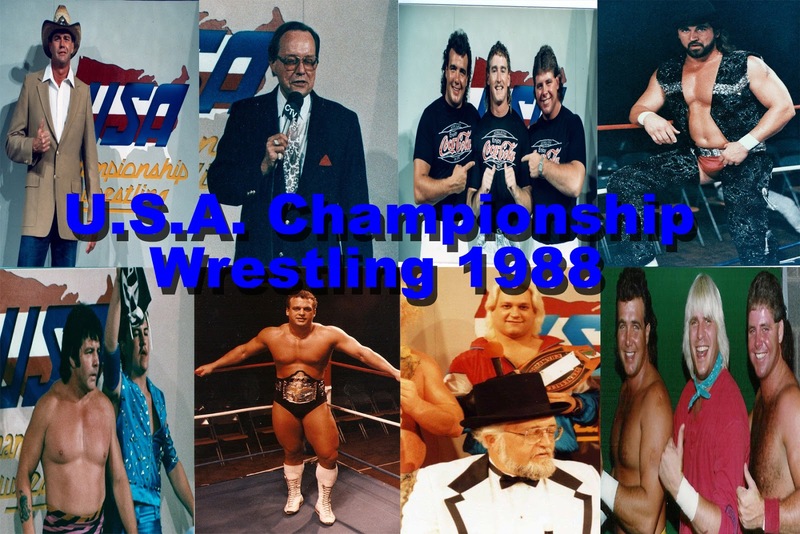 Also Thanks to Scott Russel Nationwide Championship Wrestling TVs from January 2001 featuring Scotty Ace, The Batten Twins, Beau James, Ricky Morton, Stan Lee, John Noble, Bull Pain, K.C. Thunder and More!! All of this and more on The S.S.W. network in January!!!! 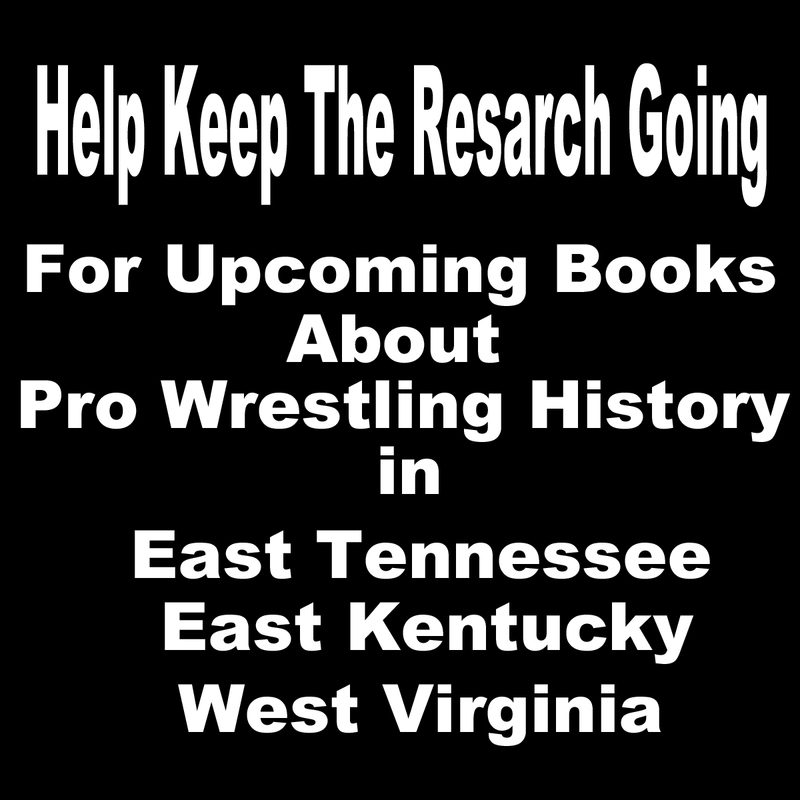 a 3 part 6 hour look at The Life and Career of Bill Dundee "Memories of A Superstar"
We love hearing your feed back about the network. Let us know what you like and who/what you would like to see more of? 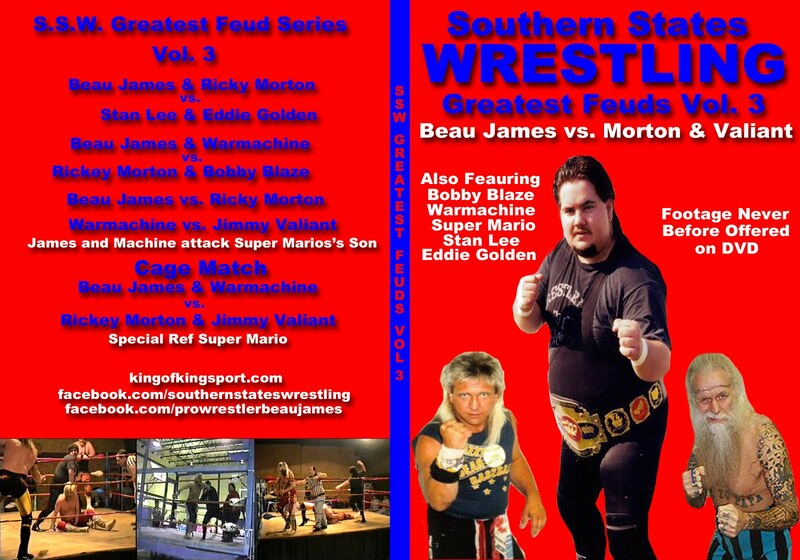 Please note that Southern States Wrestling has a new Youtube Channel. Please subscribe so you can watch NEW episodes of S.S.W. and keep up to date with what's new on the S.S.W. Network. Merry Christmas everyone! 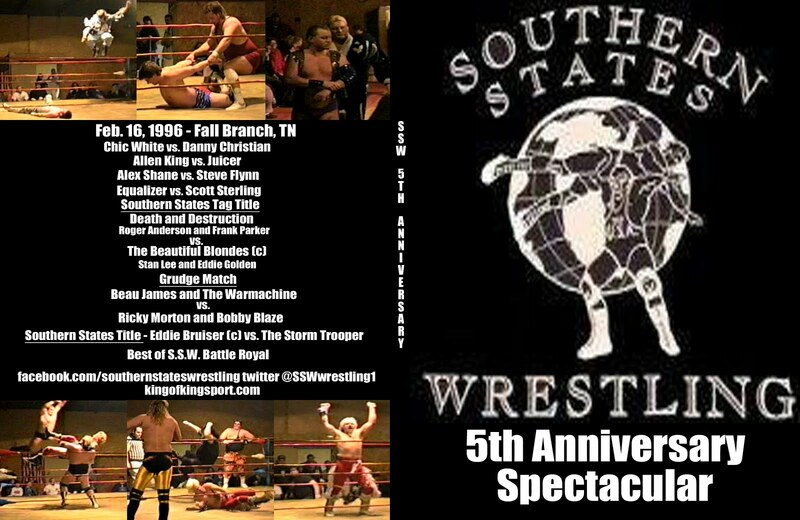 Southern States Wrestling TONIGHT at The Model City Events Center 201 E Center Street Kingsport,TN. The venue is next to WKPT TV/Radio Station. Plenty of parking on Center and Commerce Street. Belltime 7:30pm. We will open the night with a tribute to Ken Bowles. Five big Matches. Santa will be there taking Pictures in the ring with the kids. 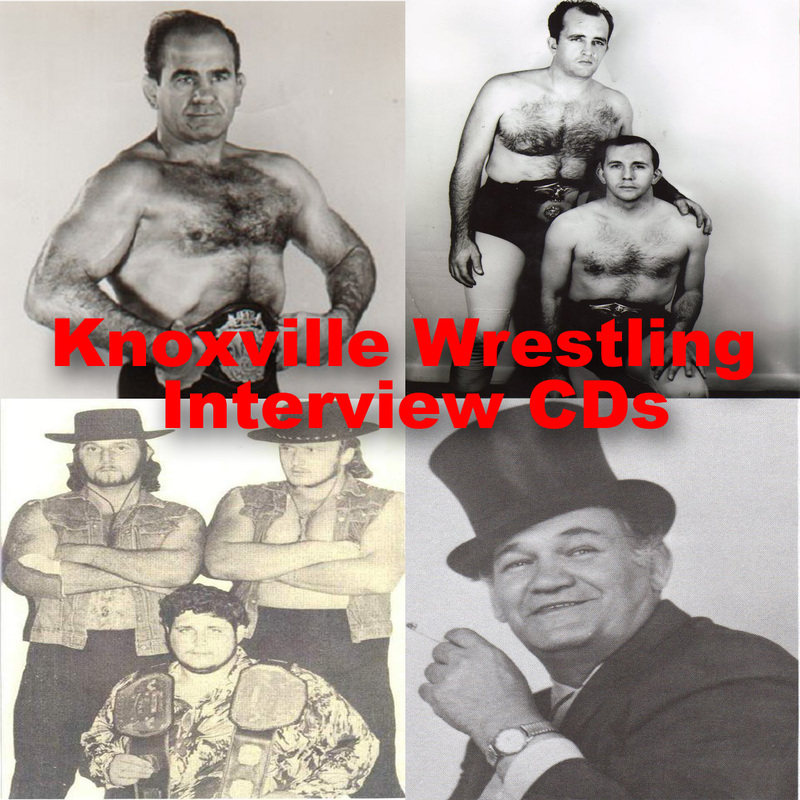 All seats are ringside!Plus a special Christmas Message. All seats are only $5 plus a canned food item for Hunger First. If you can donate more that is wonderful. 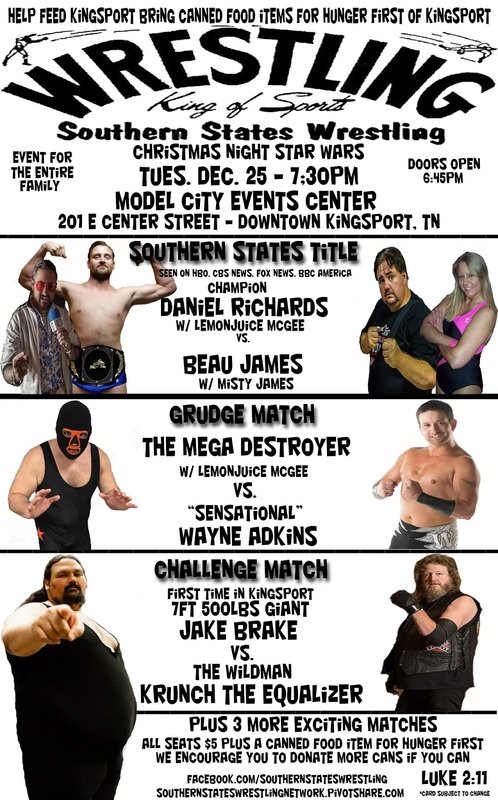 News from Appalachian Mountain Wrestling, Southern States Women's Champion Misty James defends vs. Miss Rachel, We hear from Southern States Champion Daniel Richards, Beau James battles Shawn Cruz and more!